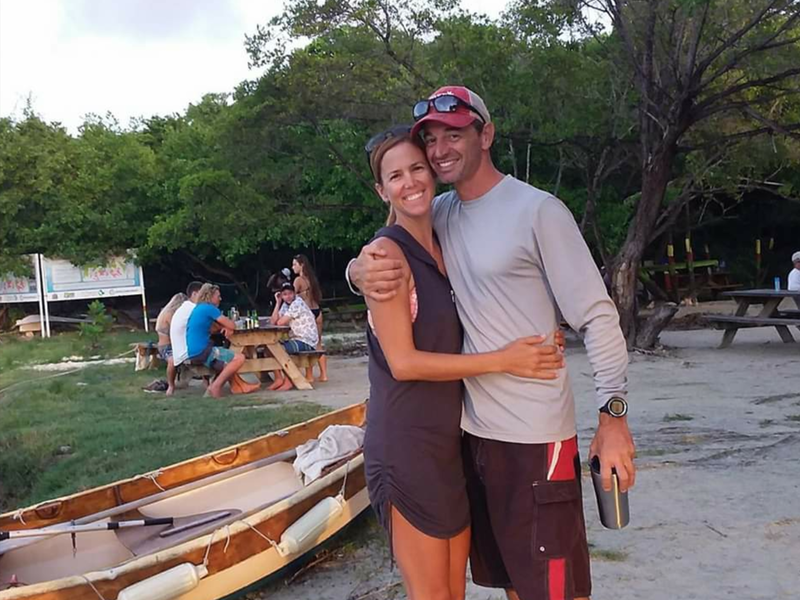 Captain Rob and First Mate Deb have been running charters in the Virgin Islands since 2015. They share a deep passion for sailing, kite boarding, travel, and adventure. They’re an energetic, and outgoing couple who promise to deliver an unforgettable vacation for guest of all ages. Whether you want to learn more about sailing, swim with the turtles, or just sit back and relax, Rob and Deb know exactly how to make your experience on Cosmos the best day of your vacation!! Come explore the Virgin Islands. We look forward to sailing with you soon.